So thought i would post about what makes me happy by using pinterest as the photographs. I have been obsessed with Pinterest for a few months now and I need a boost of happiness after these past few months! hope you enjoy it, feel free to comment what makes you happiest! she makes me smile and laugh because of the comments she can come out with sometimes, she always understands what I mean even when I hardly make sense to myself. honestly we understand what each other goes through we can relate to it in our own lives to help each other. I adore going to London to see her when she is at university, we always have a good laugh when we see each other and there is never a silent moment, unless we talk so much we fall asleep from exhaustion ahah! she honestly is the best and will always hold a special place in my heart for her, mushy but true I need to keep her in my life because honestly can say people normally treat me like crap? she always lets me moan or cry and always understands. we always have such good time together laughing about everything! she loves pugs so much so this picture I know she will love! 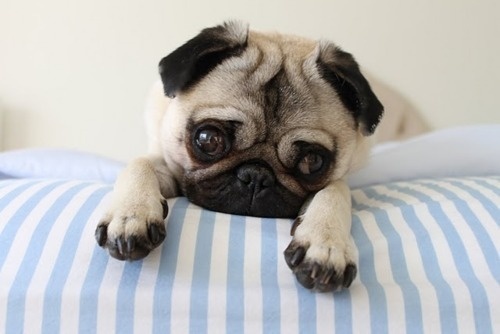 If I win the lotto I will buy you lots of pugs!! lots of love for Laura <3 Loulabeth we met when she started working at Booths with me on the deli, people kept getting us mixed up all the time! loved working with her and we got on so well from day one! 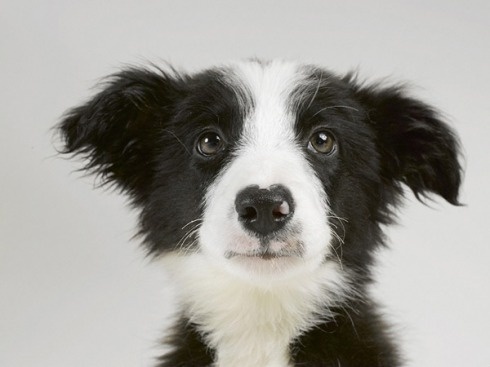 I adore border collies, they are truly amazing animals so clever and cute! I have my own border collie, she is called Isabella Ella mccoll. best thing I have in my life, she is mine and my boyfriends dog, we got her from my moms dog when she had babies, instantly knew I had to have her as my puppy. she has such odd markings she looks like she is wearing a mask, her nickname was panda when she was born. honestly my boyfriend and my dog mean the world to me. I would crumble without them to come home too. Bella enjoys the park, beach and biscuits is her favorite word!give me a job training these amazing creatures and my life would be made!! 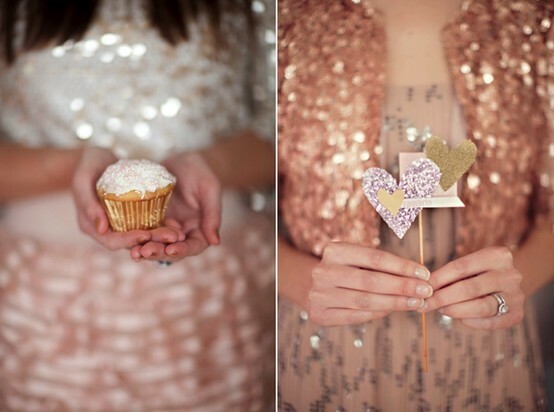 Give me anything girly and sparkly and I will love you, honestly love to buy bits and bobs that just look so pretty. for example I love snow globes? but they are pretty in your room? well I think so. drives my boyfriend made when I just wander round a shop starring at everything. for example if I go into Sass & Bell he will be like why do want that? but its so pretty!!! you understand don't you? they are amazing! 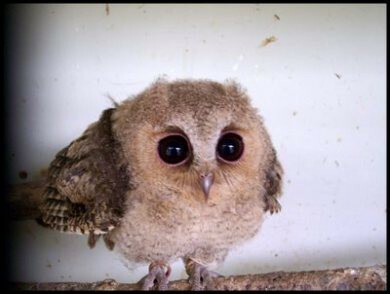 I literally have a lot of owl necklaces, earrings and even note pads with them on it? I literally love animals, I would love to own so many different ones, recently really wanted a hedgehog? just want to look after them so much and give them a good home. List of things make me smile! going on a odd night out with my Friends! getting back in touch with people not seen in years. this list could go on for a while but I will stop there with these! To be happy I have learnt not to keep thinking over and over what has happened but to take a deep breath and think forget about it? so far it has worked need to keep that one up because I can dwell on things and make myself feel ill by over thinking the situation. breath and think is this worth my worry? focus on the happy things in life, things that could just be simple ones? like going to the cinema? Do what you want to do, not what people might thing you should do. do things that make you smile once a day. have people around you that you know won't make you feel down, upset but have the people that brighten up your day with a simple text. have friends that make you laugh and never cry, make sure its only with laughter! There will always be something good in a day, make sure you focus on that! never go to sleep arguing with someone. I use Instagram to take photographs of the simple things in my life, so when I look back I smile. pamper yourself now and then! treat yourself to that take away no and then. Try write down whats making you feel upset/sad? then rip it up and throw it away! This is such a lovely post :). I have a lot of similar things on my list!